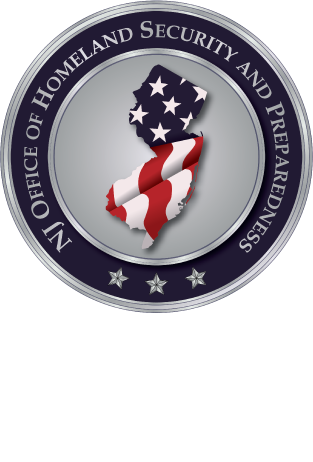 The New Jersey Office of Homeland Security and Preparedness, New Jersey Division of Fire & Safety, and the New Jersey EMS Taskforce will sponsor multiple sessions of a one-day training course titled, First Responder Integration for Active Shooter/Active Killing Incidents - Rescue Task Force and Incident Command (PER-360 & PER-361). The School of Medicine & Health Sciences at The George Washington University, a member of the National Domestic Preparedness Consortium (NDPC), will deliver the course. This course presents the various models and options of integrating public safety disciplines for responding to, mitigating, and providing rapid point of wounding care and evacuations during high-threat incidents. Scenario discussions and practice sessions surrounding the real and perceived risks of operating in a high-threat environment, as well as operational strategies to abate them, will also inform participants. This course is for all members of the public safety community. 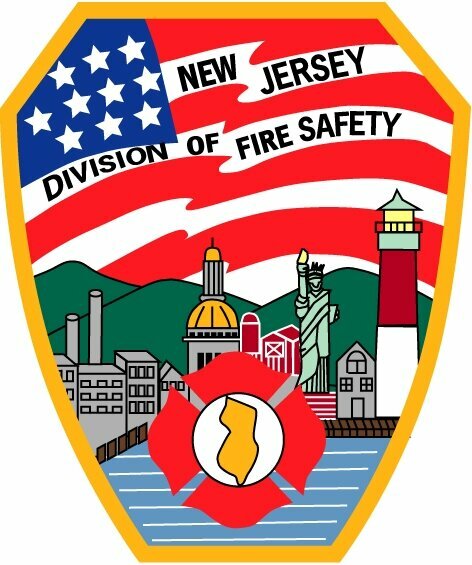 Six continuing elective units (CEUs) will be awarded to New Jersey Emergency Medical Technicians who complete the course.